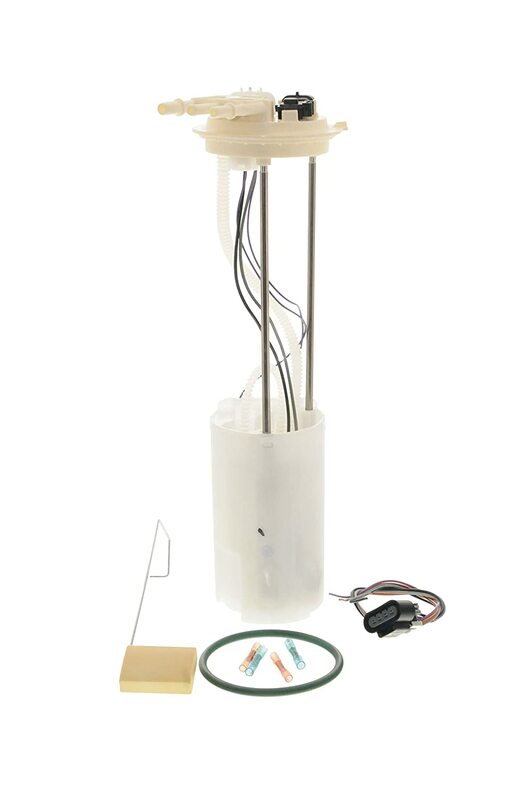 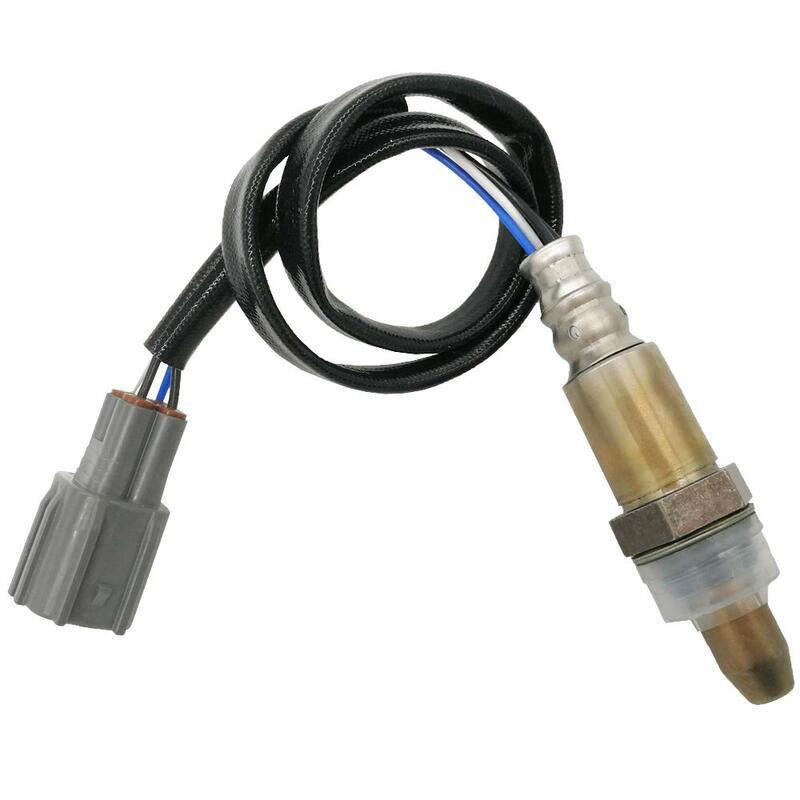 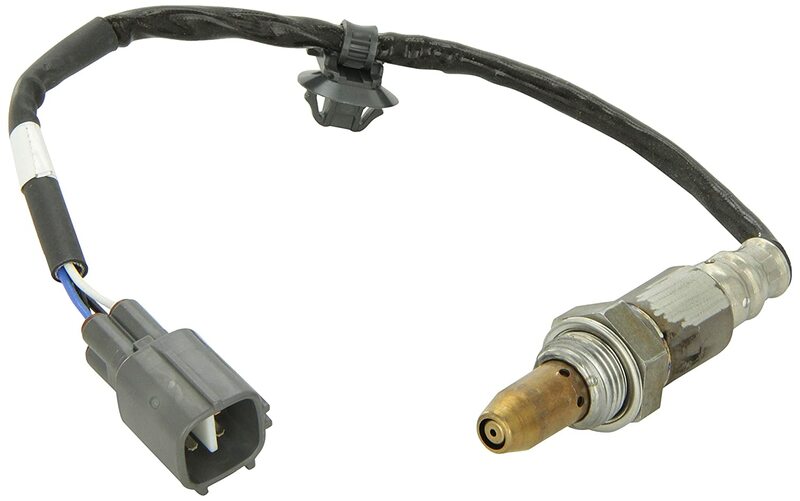 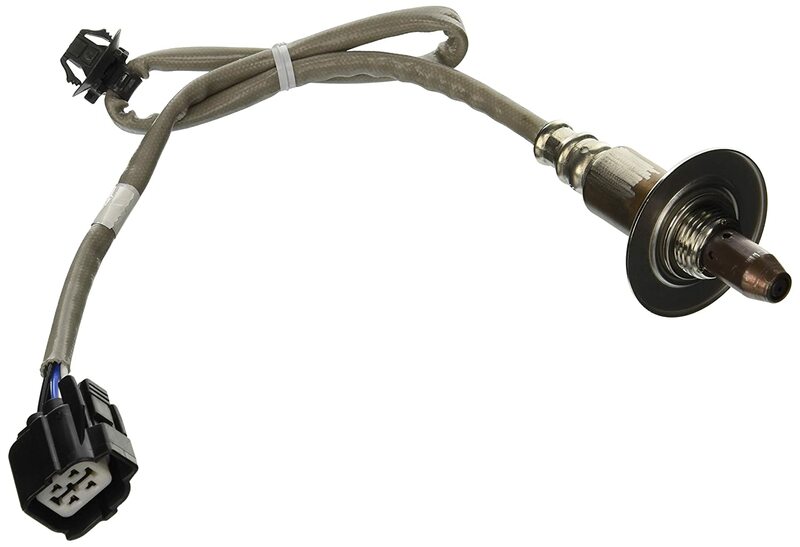 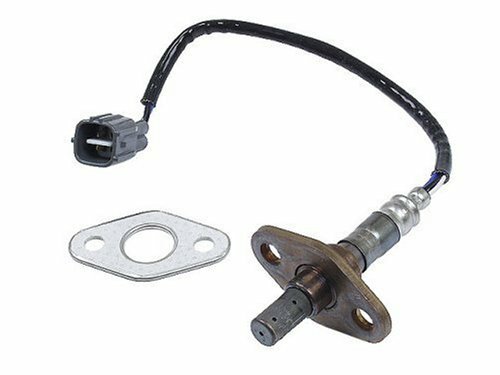 Oxygen Sensor is manufactured to control fuel and ignition system. 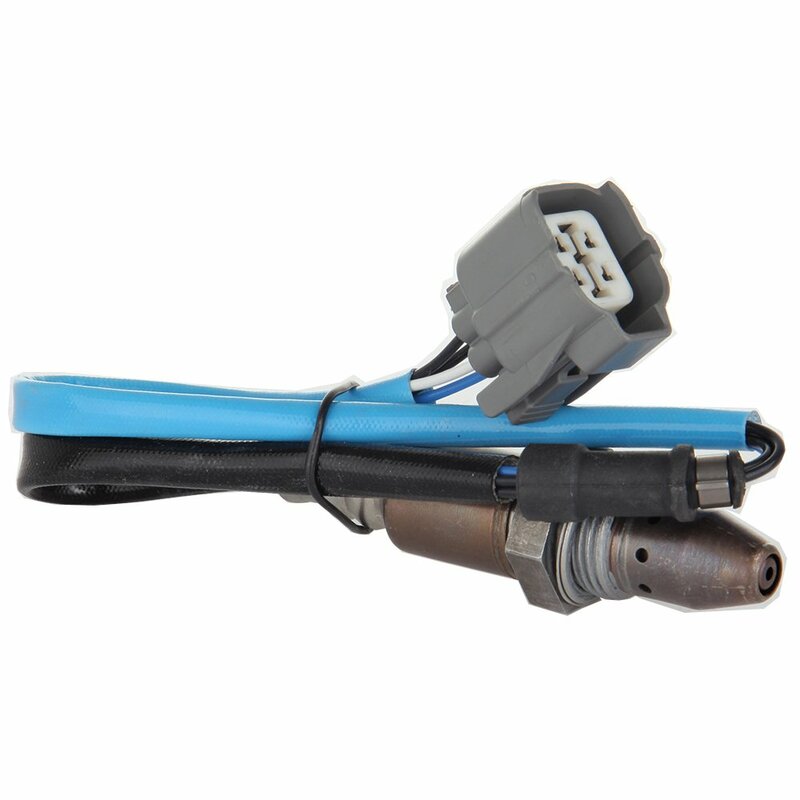 It is constructed from durable material that is corrosion and abrasion resistant. 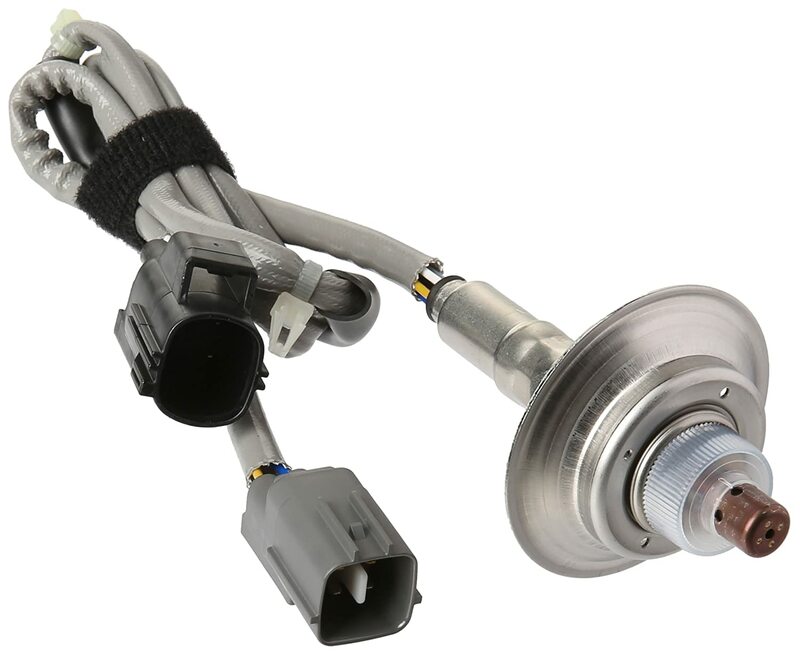 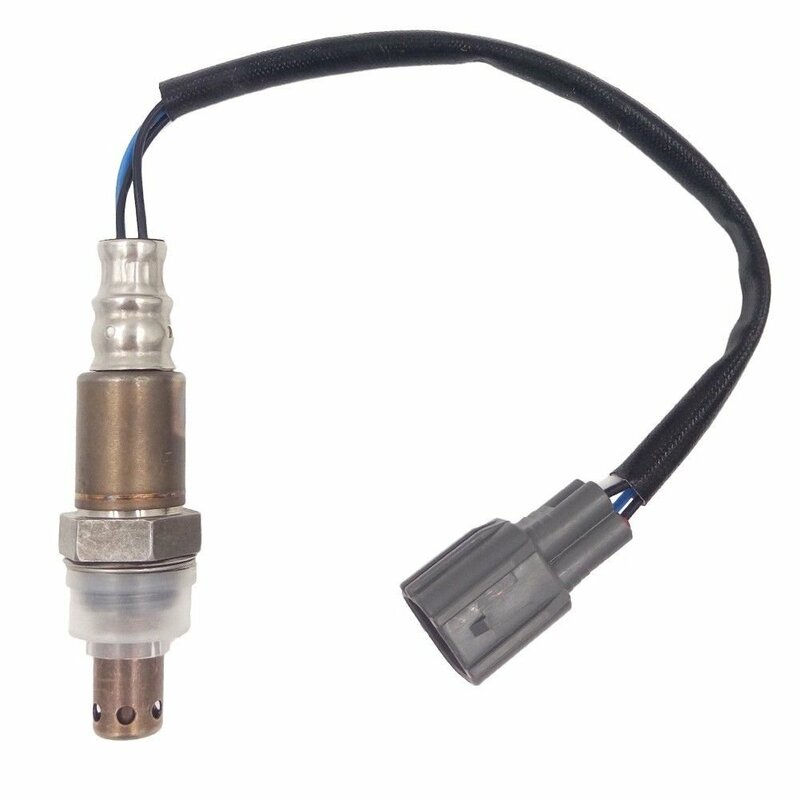 This oxygen sensor features a sensor which is located before and after catalytic converter to check the amount of oxygen in the exhaust. 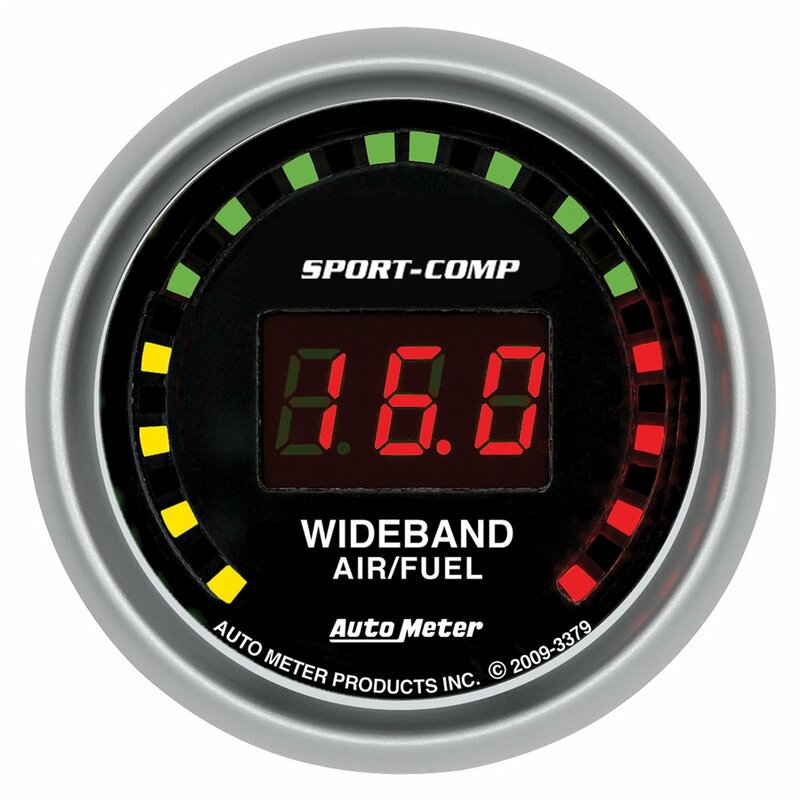 It sends signal to the computer including air and fuel ratio timing in order to bring the engine into the optimum operating range.